For courses in Introduction to Archaeology. 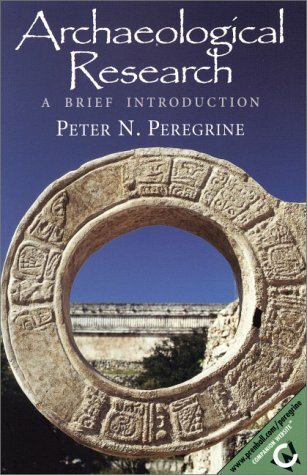 This concise yet thorough introduction to archaeological research presents students with the basic methods of data collection, analysis, and interpretation. Focusing on the research process itself, the text explores why archaeologists choose and use particular methods over others, along with the varying circumstances of their research. It also provides a brief overview of archaeological literature and legal and ethical issues in the field.